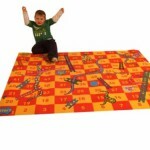 Childrens Carpets | Giant Classroom Carpets | Pretend play | Sport and PlaybaseSport and Playbase | We manufacture material based learning products for leading retailers, wholesalers and distributors of education material worldwide. 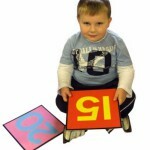 Sport & Playbase is a leading manufacturer of pre-school, nursery and primary school material in the UK as well as abroad. 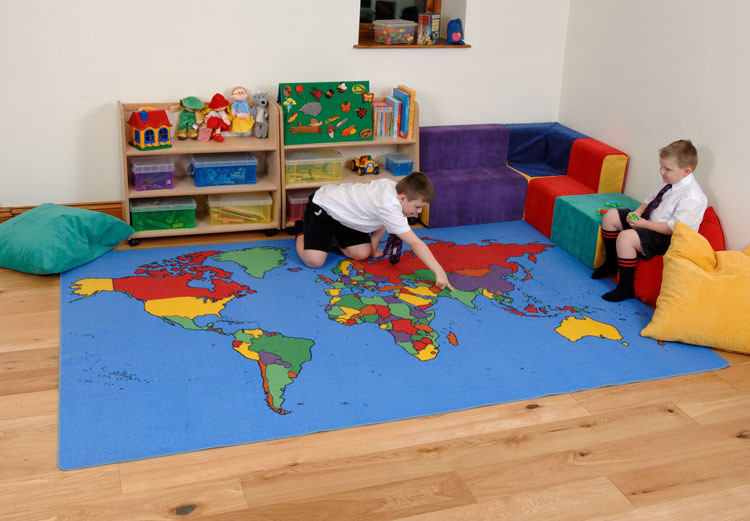 Supplying an extensive range of products worldwide such as childrens carpets, our exceptional flexibility and service are second to none. 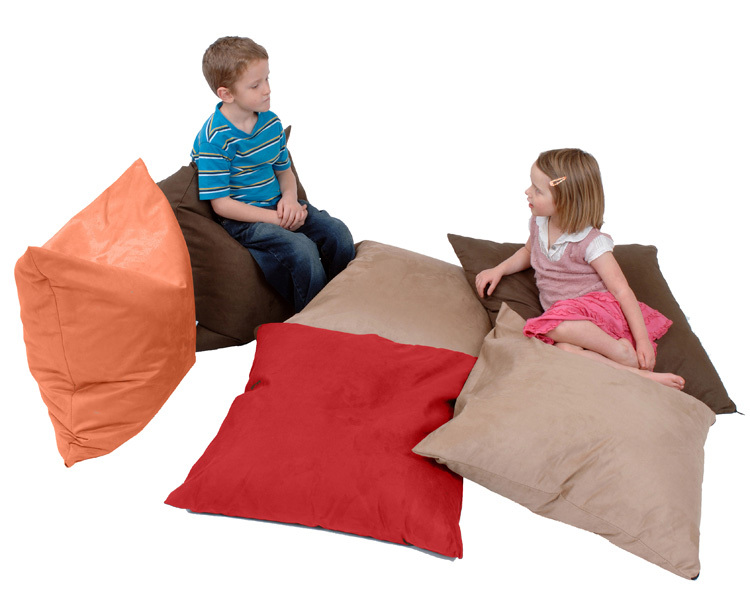 Sport & Playbase are also experts in product development and can produce products to our customers own designs. 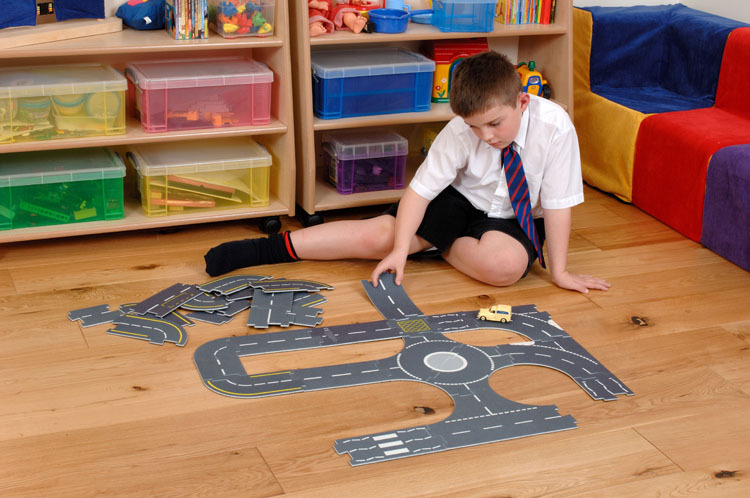 We can turn ideas into reality using our bespoke mat manufacturing technique. Please enjoy browsing our products, if you have any questions or would like to know more please contact us via our contact page or by telephone on +44 (0) 1484 864 948. We have a wide range of off the shelf products for you to choose from. We are experts in product development and creating bespoke products. We turn your ideas into reality. 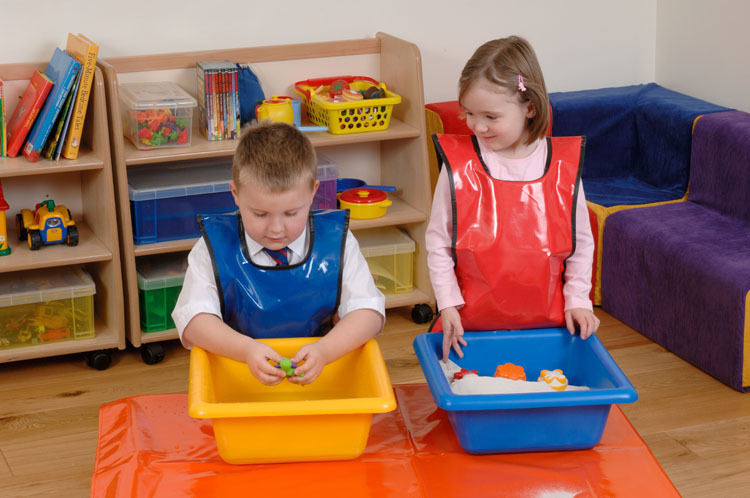 Safety and quality are at the forefront of our mind when we develop our toys and education products for children. 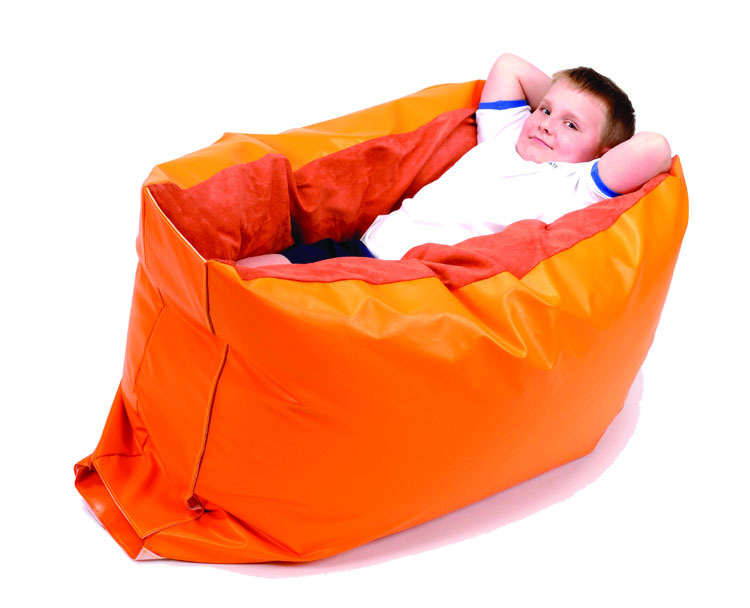 All our products comply with relevant safety standards and exceed them where possible. View details about our quality assurance.